Blue Ridge’s Honor Society has recently put together a committee in hopes to raise money for the True Friends Animal Welfare Center located in Montrose. Before the Raider Reader shares detail about the fundraising, allow us to give you a little more insight on the Animal Welfare Center. 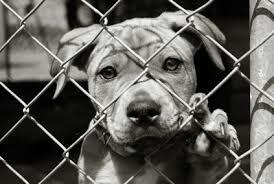 The True Friends Animal Welfare Center was made to save and enrich the lives of animals. The center takes in unwanted or neglected dogs and cats from around Susquehanna and Wyoming County. The tough part about keeping the shelter up and running, is that the only source of money the shelter gets is through donations. This organization does not get funded through the communities around it or the government, which makes is extremely important that people continue to donate! Honor Society’s goal is to raise money for the Welfare Center so that they are able to purchase new kennels for their cats and dogs. The Honor Society is going to lay out jars around local businesses such as Rob’s Market, Tedeschi’s, and Glezen’s Power Equipment to collect change for True Friends. “We are hoping for a great turnout and we are hoping people will support these furry friends. We will take as much help and as many donations as possible!” States Honor Society Treasurer, Gwen MacConnell. 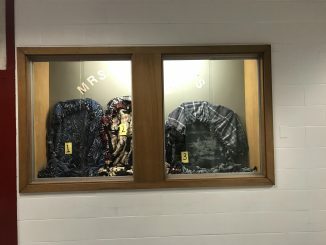 In the Blue Ridge Schools, there will be competitions between grades (elementary and middle school) and homerooms (high school) to see who can raise the most money. Winning classes will get a reward that is currently undecided. The fundraising will take place this spring! 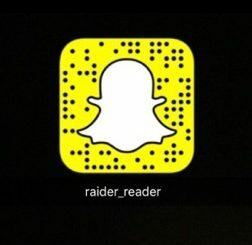 The Raider Reader’s New Social Media Outlet! There are No Frauds at Pre-Auds!